FDA Orders Elimination Of Trans Fats From Food; What’s Taken So Long? Why does it take the government so long to make laws to protect public health after scientific evidence confirms that certain types of food need to be regulated? The Food and Drug Administration (FDA) decided in June that artificial trans fat will have to disappear from the American diet. The department has given food manufacturers three years to remove the partially hydrogenated oils, or PHOs, from their products. Healthy Vending applauds the government’s action. But the fact that it has taken the FDA so long to issue the removal of trans fats is concerning for New York consumers. It demonstrates the need for New York consumers to stay informed about food health issues. 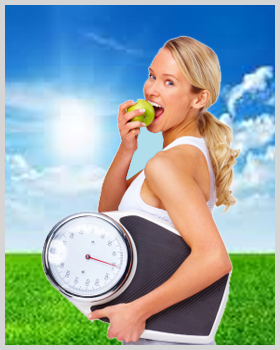 Healthy Vending was established in 2000 on account of the high levels of fat used in many snacks. Trans fats in particular have concerned health experts who have advocated government action. In response to these concerns, the government required food manufacturers to list trans fat content on labels in 2006. In 2013, the FDA made a tentative determination that trans fats were no longer safe . Clearly, it has taken a long time for the FDA to require manufacturers to remove trans fats. But the FDA’s recent action is only one step in protecting New York consumers’ health in relation to trans fat. As Healthy Vending is well aware, food labels do not communicate everything a consumer needs to know about trans fats. New York consumers who check food labels for trans fats may not realize that even though the label reads, “Trans fats 0 grams per serving,” that does not necessarily mean zero, according to Ronda Elsenbrook, R.D., L.D., a registered dietitian in the Nutritional Services department at Kelsey-Seybold Clinic in Houston, Texas. Elsenbrook recently told CNN that manufacturers that produce foods containing less than 0.5 grams of trans fats can round that number down to zero. So, you might actually be getting 0.4 grams of trans fats per serving, even though the label reads 0 grams. When we launched Healthy Vending in the greater New York City area in 2000, we understood that consumers want healthier snacks and beverages. There was plenty of research to prove this. Lots of school districts in and around New York City were enacting healthy food and beverage rules. For more information about healthy snack and beverage options available to schools and your local business, contact your New York City vending partner, Healthy Vending, at 917-572-3671. The Center for Disease Control (CDC), partnering with the Alliance for a Healthier Generation, has updated its School Health Index (SHI). The 2014 SHI guides school-based obesity prevention and health promotion efforts. The SHI is a valuable tool that New York City area schools can use to help reduce childhood obesity in addition to other measures. Healthy Vending welcomes the Alliance for a Healthier Generation and the CDC as partners in its efforts to reduce childhood obesity in New York City area schools. Healthy Vending helps New York City students stay healthy and ready to learn. • Less confusion about which evidence-based assessment tool to use. • Monitoring and alignment of school-based health policies and practices with national surveillance systems. • Better coordination of training and technical assistance between the CDC and the Alliance. 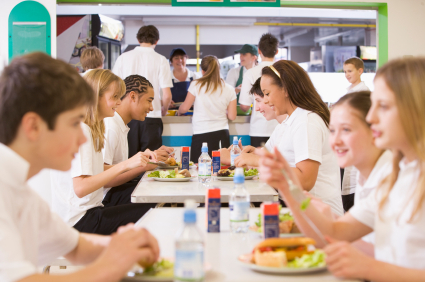 Two versions of the SHI exist and can be accessed from both the CDC and Alliance’s Healthy Schools Program websites, https://schools.healthiergeneration.org/ and www.cdc.gov/healthyyou. The SHI Self-Assessment & Planning Guide 2014 is an online self-assessment and planning tool that schools can use to improve their health and safety policies and programs. It’s easy to use and completely confidential. • Enable schools to identify strengths and weaknesses of health and safety policies and programs. • Enable schools to develop an action plan for improving student health, which can be incorporated into the School Improvement Plan. • Engage teachers, parents, students, and the community in promoting health-enhancing behaviors and better health. 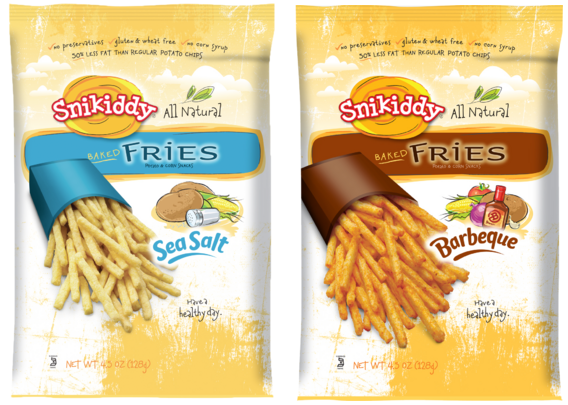 • Updated nutrition content to align with new USDA regulations, including Smart Snacks in School nutrition standards. • Revised physical education content to align with updated national standards and advancements in physical activity programming. The Alliance for a Healthier Generation’s Healthy Schools Program has adopted CDC’s SHI assessment tool to help schools assess their current policies and practices as well as track progress over time. For more information about healthy snack and beverage options available to schools, contact your New York City vending partner, Healthy Vending, at 917-572-3671. 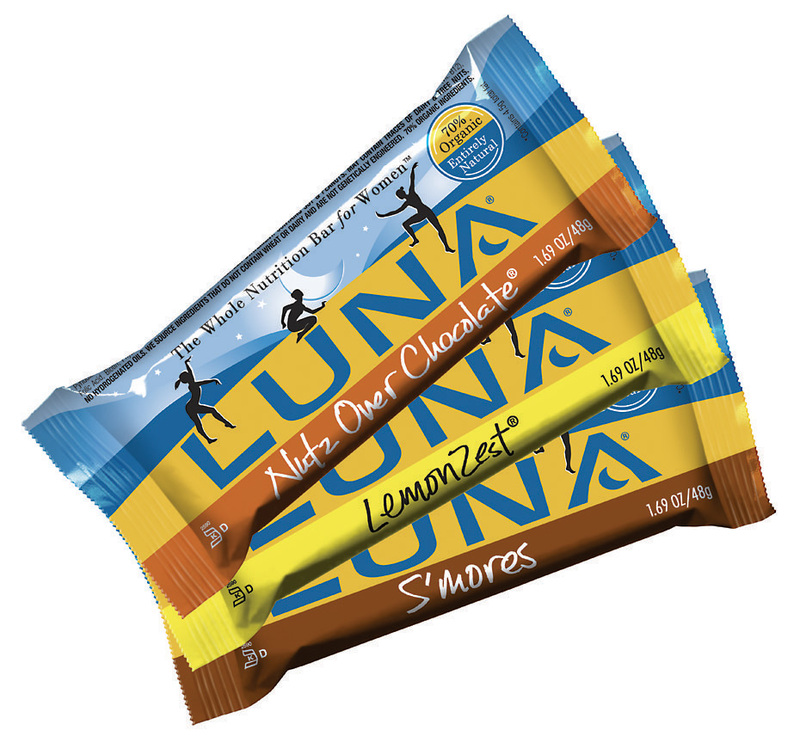 When we announced Healthy Vending, the positive consumer reaction in New York City confirmed everything we believed about the demand for these products. One of the most unique aspects about our company is that we provide these healthy products conveniently for consumers. The Nielsen Global Survey of Snacking polled more than 30,000 consumers in 60 countries in 2014 and found that consumers everywhere are shifting their habits to healthy snacking. This survey is one of many we have seen that confirms the big demand for healthy snacks. Global demand means a lot in New York City, since it is a very global community. This survey also quantifies another important fact about snacking today; snacking habits are changing. Snacking is becoming a form of meal replacement as consumers’ work schedules are less structured. Hence, consumers who want to follow a healthy lifestyle want their snacks to be healthy because the snacks are now a more important part of their daily lifestyles. Healthy Vending provides a service that will allow New York City locations to allow their employees and/or patrons to remain on-premises for their nutrition and energy needs. Hence, employees and partrons value the location as an employer and/or business provider. • Snacks with all natural ingredients are rated as very important by 45% of respondents and moderately important by 32%; natural ingredients were the highest of 20 health attributes queried. 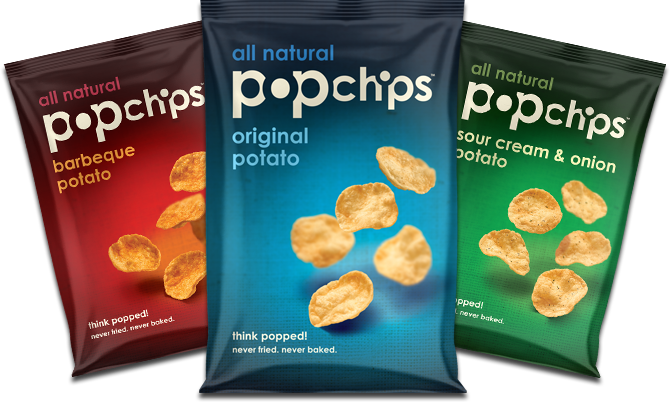 Following this came the absence of artificial colors (44%), absence of GMOs (43%) and absence of artificial flavors (42%). • One third of respondents want snacks low in sugar (34%), salt (34%), and calories (30%). • Environmentally-conscious consumers think it important that snacks be sourced sustainably (35%), organic (34%) and use local herbs (25%). • Nutrition is the leading reason why respondents snack (63%), followed by getting an energy boost (61%). • One-fourth of those surveyed want snacks that have either low or no carbohydrates. • About one-third are looking for beneficial ingredients, rating fiber (37%), protein (31%) and whole grains (29%) as very important attributes in the snacks they eat. • Environmentally-conscious consumers believe it is very important that snacks include ingredients that are sourced sustainably (35%), are organic (34%) and use local herbs (25%). • While snacks are still consumed to satisfy hunger between meals, 45% consume snacks as a meal alternative—52% for breakfast, 43% for lunch and 40% for dinner. For more information about healthy snack and beverage options available to the vending industry, contact your New York City vending partner, Healthy Vending, at 917-572-3671 to discuss your customized break room solution. 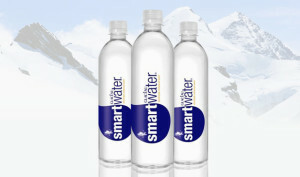 The findings of a November 2014 survey, conducted for the International Bottled Water Association suggest that the Beverage Marketing Corporation (BMC) was not far off the mark when they announced that bottled water is on course to become the number one packaged beverage in America by 2016. 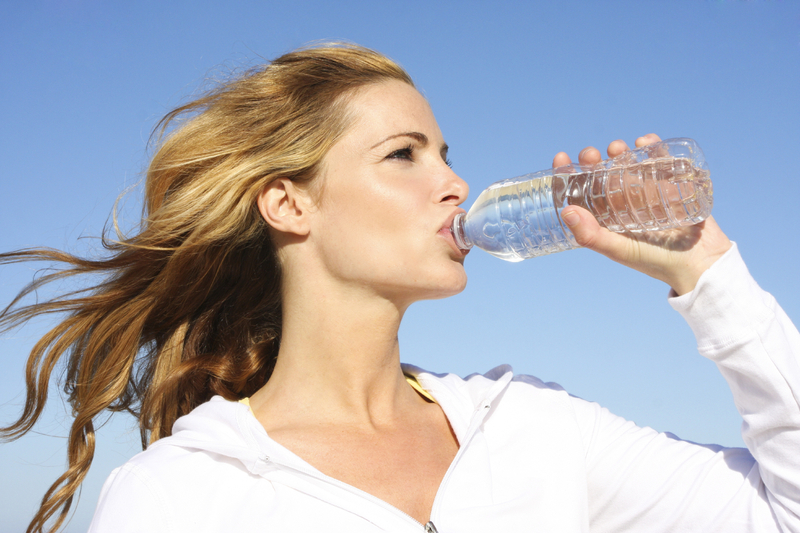 • Water gives the brain the electrical energy for all brain functions, including thought and memory processes. • Water gives the brain the electrical energy for all brain functions, including thought and memory processes. When your brain is functioning on a full reserve of water, you will be able to think faster, be more focused and experience greater clarity and creativity. So what do all of these numbers mean for your workplace? They mean that your employees are craving healthier drinking options, especially filtered water, and if you make them readily available to them you are not only going to have happier employees but better hydrated more productive employees. Call Healthy Vending New York today at 917.572.3671 to discuss your customized break room solution. And when you need bottled water, for meetings at your New York City location, for guests or for company outings, keep in mind one other trend: consumers prefer to purchase bottled water in cost-saving volume. Purchase it from us at a very competitive price and save yourself the heavy lifting. 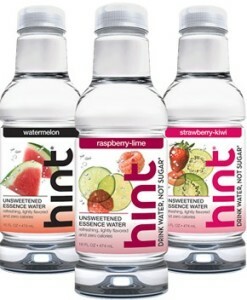 • Added healthy beverages and snack options to our product lines. Perhaps the greatest advances have been in regards to point #3. Fitnessmagazine.com listed 10 healthy vending machine snacks that were low fat or fat free including: baked chips, kale chips, pretzels, dried fruit, Cliff bars and even some gluten free cookies. 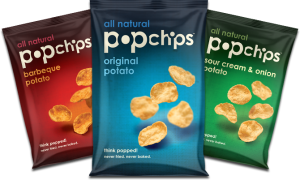 Although the acknowledgement that it’s possible to find healthy snacks in vending machines is appreciated, this list fails to do justice to the vast variety of healthy alternative options available in vending today. This list could continue for quite a bit longer but to save your scroll finger let’s just say this: healthy and vending are no longer antonyms but synonyms. Vending machines have progressed with the times and so have the products they offer. For more information on healthy snack and beverage options available to the vending industry contact your New York City vending provider, HealthyVendingNY.com at 917.572.3671 today!